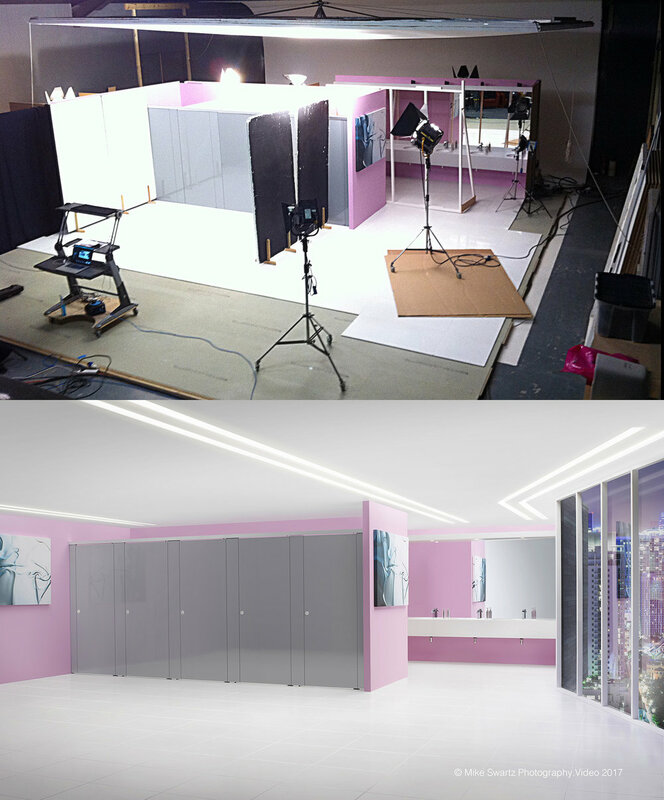 Set photography, video and CGI where carried out in completion of this and three other sets within this shoot. 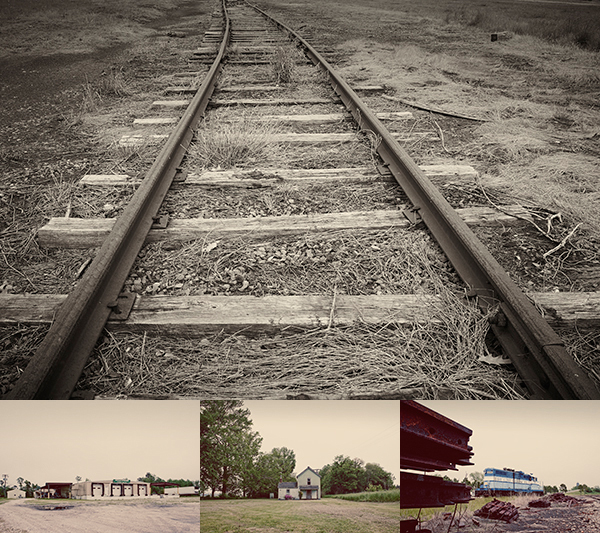 Two studios where used, building and shooting back to back. CGI was also used in the execution of these projects. Studio set shoot from start to completion, look back. Photo,video, CGI & production. Cotswolds House was a photograph and video project shot over five days for our new client Wilkinson Beven Design. All production, retouching and video editing was carried out by Mike Swartz. We shoot for interior designers, architects and custom builders worldwide. While always offering strict confidentiality and privacy to our clients and their homes. We would like to thank or clients for allowing us to use images from this shoot. Cotswolds House was a photographic and video project shot over five days, for our new client Wilkinson Beven Design. All production, retouching and video editing was carried out by Mike Swartz Photography.Video. We shoot for interior designers, architects and custom home builders worldwide. While always adhering to strict confidentiality and privacy to our clients and their projects. We would like to thank our clients for allowing us to use images from this shoot. Olam International studio still-life shoot. Theo my new studio buddy! New Mood Images style reflects a realistic abstract mood for Commercial Interiors, Advertising, Design and interior wall display. Mike Swartz Photography.Video has been shooting Commercial Industrial images for direct clients for many years. Our clients understand the importance and realities of marketplace perception. Shooting reportage style images can achieve a cost effective and valued approach to image capture. Individually stylising each image within post-production creates images that reflect how your company wishes to be perceived within your marketplace and to your customers. Stylising images, shooting images, with a high degree of creativity, achieves attention grabbing advertising, placing your company ahead of your rivals quality and perception. Have a look at our website, or call me to discuss what we do and how we do it. We have selected these exciting and beautiful exterior images of Coastal Properties from our ever expanding US clients, Sommer Design Studios, Atlanta, Georgia, Allison Ramsey, Beaufort, South Carolina, and Simpson Builders Inc., Norfolk, Virginia. These images were shot within the beachfront communities of East Beach in Norfolk, Virginia and Bay Creek in Cape Charles, both communities are on Virginia's beautiful Chesapeake Bay. Building in East Beach requires historically accurate home design and build, featuring historic chainlink down drains for rain water. Taking extraordinary care when designing and building around environmentally protected trees and sand dunes. More images from this and other shoots are available to view on my Website. Mike Swartz Photography.Video shot and produced a Video for Simpson Builders Inc highlighting more of these stunning properties and how they are built. Mary-Dolph Simpson from Simpson Builders Inc talks about the properties they build, families they work with and locations of the homes they build. This and other videos are now available to view on our website. We shoot Interiors & Exteriors of exclusive properties for Interior Designers, Architects and Home Builders worldwide. We are now in preparation for another shoot in the US for Simpson Builders Inc, Sommer Design Studio, Allison Ramsey Architects. We hope to start discussion in the next few weeks with another three exciting new clients on this upcoming visit. If you would like to see my book, discuss an upcoming Photographic or Video projects, please give me a call. Our new Wall Print page has seen a great deal of interest since its launch. 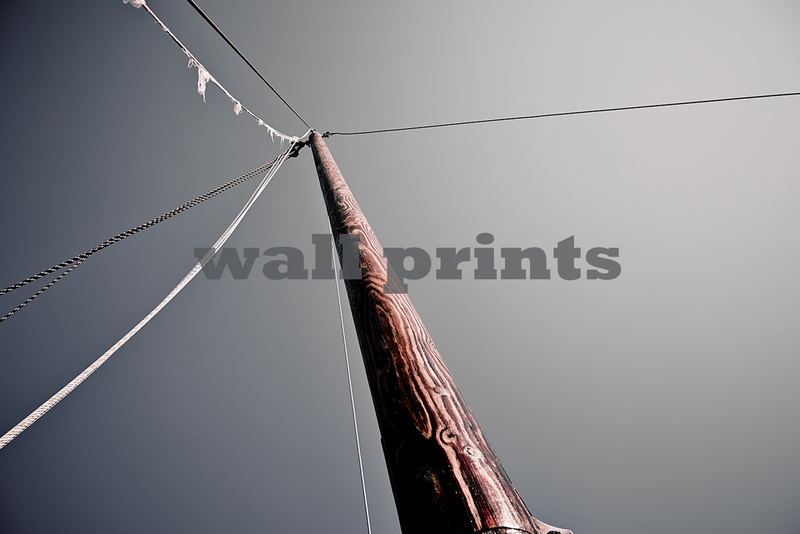 The website success and requests for more Wall Print images to be included has been heard. We have new images that will be added over the next few months. Prints are either prints on to Premium Luster or Hahnemuhle Matt Fine Art paper. Mike Swartz chose these specific table top and background colours for Deb's art work shoot to sit comfortably with and visually reflect her stunning set of work. Deb's work is inspired by the effects of weathering, decay and ageing that produce the dramatic colours and textures seen around the Cornish coast. The sculptural vessels are hand built in a coarse clay, often with added grog, before decorating with various slips oxides and glazes and fired in an electric kiln. Mike Swartz's new website is up and running to view.